There are numerous nurseries that you can find all over Singapore. But finding the right one for your kids is what matters the most. 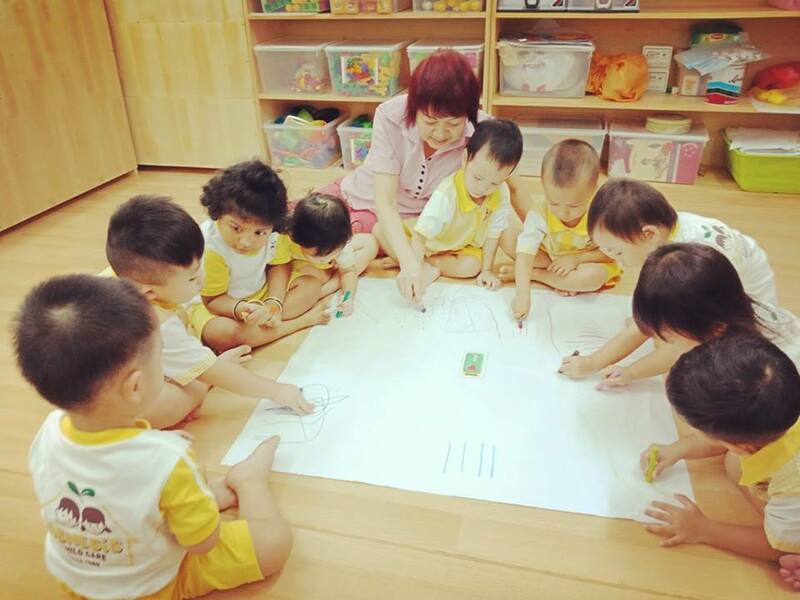 Here are our Top 10 Nurseries in Singapore that you might want to check them out the next time you want to enrol your kids. Lush greenery, comfortable environment and comprehensive preschool learning experience are some of the advantages that made School House By The Garden come highly recommended. 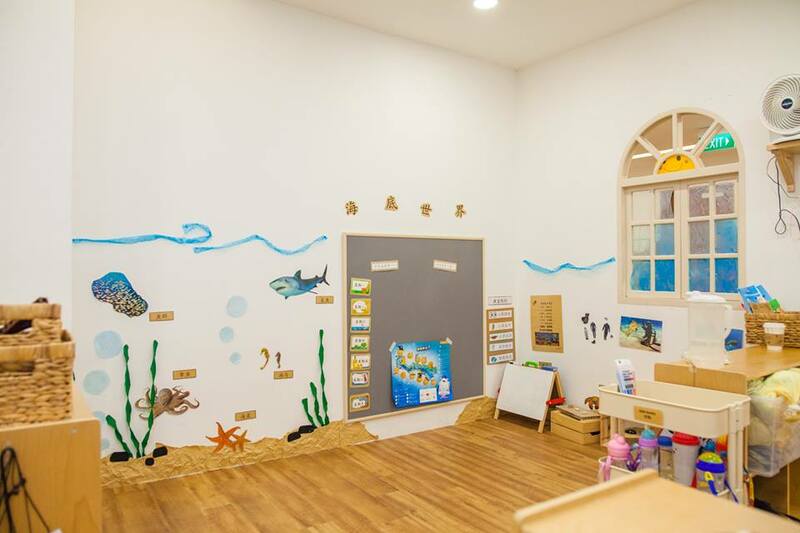 No wonder this nursery won numerous accolades including Parent Magazine’s Best Learning Playground in 2016 and Singapore’s Child’s Best Thematic Learning Approach in 2017. A preschool learning experience doesn’t have to be boring and mundane. Which is why Alphabet Playhouse promises exciting yet rewarding programmes specially tailored for every child. This is to help motivate your children to learn more and have fun at the same time! Alphabet Playhouse has two locations in Dublin Road at Somerset and Upper East Coast Road at East Coast. 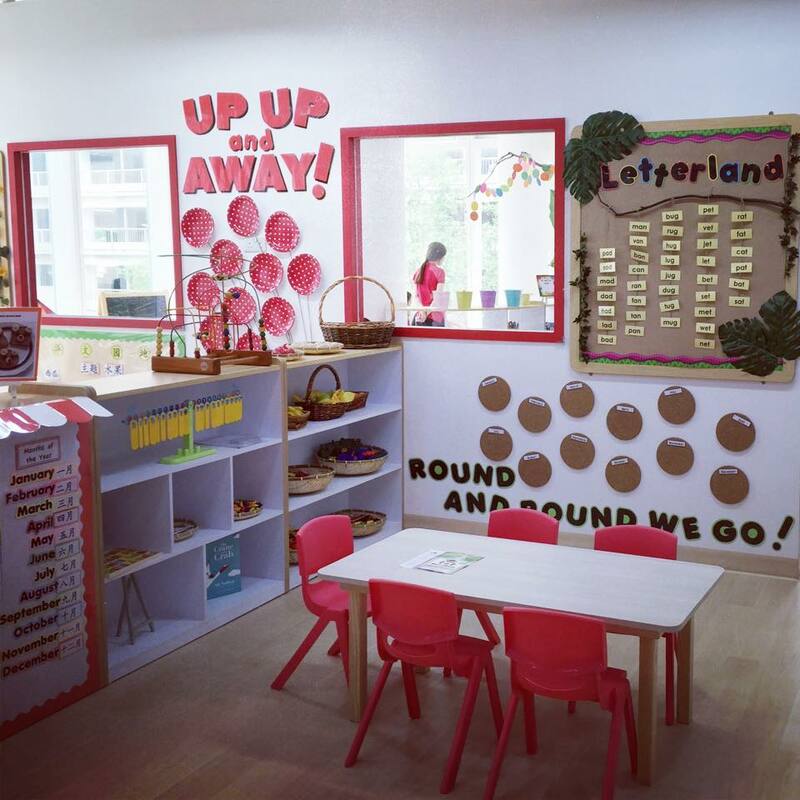 Mulberry Learning Centre is an award-winning nursery catered for children from 2 months to 6 years old. Among them are Young Parents SG Parents’ Choice awards, in which they won for two consecutive years in 2016 and 2017. Every space within the learning centre is carefully designed with vibrant colour coordination to help stimulate your kids’ mind. 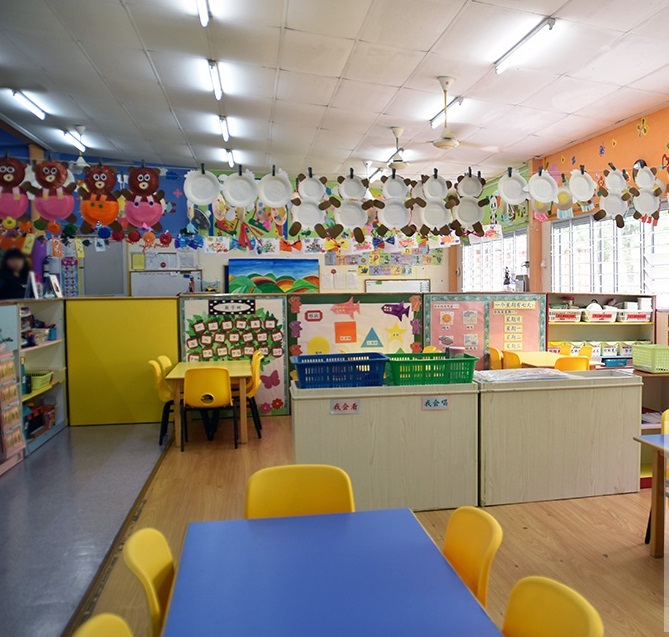 Mulberry Learning Centre is also currently operated in numerous locations throughout Singapore such as Choa Chu Kang, Jurong East, Woodlands and Tanjong Pagar. LeClare Preschool offers a comprehensive learning experience for children between 18 months and 6 years of age. 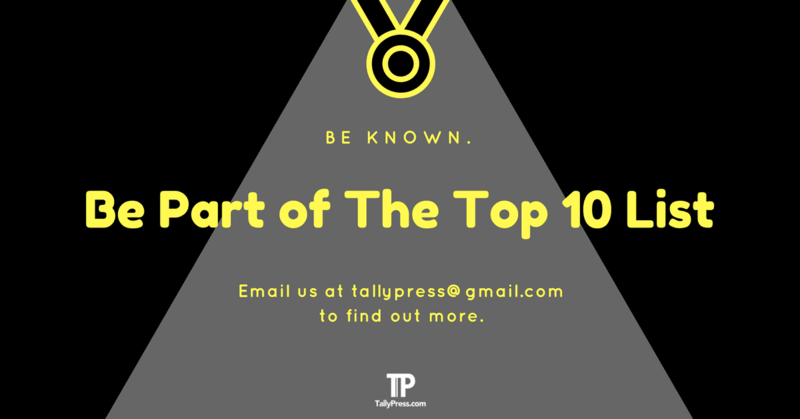 There are numerous interesting programmes and curriculums such as culinary arts, music and Jolly Phonics for kids to read and write confidently. The preschool also housed a 15,000 sq ft of Adventure Park at the rooftop of Shaw Towers. It allows kids to have fun and encourage active participation at the same time with the likes of an outdoor playground, a soccer field and an indoor cycling arena. 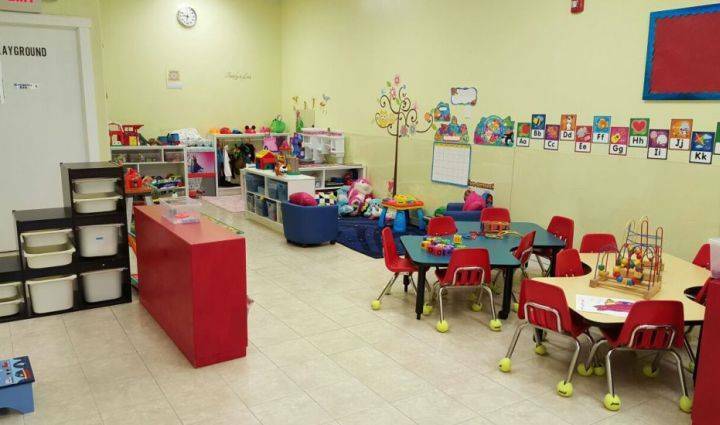 Located at Gambas Crescent, Urban Kids Childcare offers both full-day and half-day nursery care. Kids will have their opportunities to expose on different learning experiences from various curriculum activities like cognitive development through problem-solving, encourage teamwork and acquire language & literacy skills. Providing your child with a quality preschool education can be a burden for some parents. A Star Childcare understands this. That’s why their fees are affordably priced so more children have their chances to learn just like everybody else. Find out more about A Star Childcare by clicking the links below or visit them at Ang Mo Kio or Serangoon locations. Carpe Diem Springs has been around since 2011. 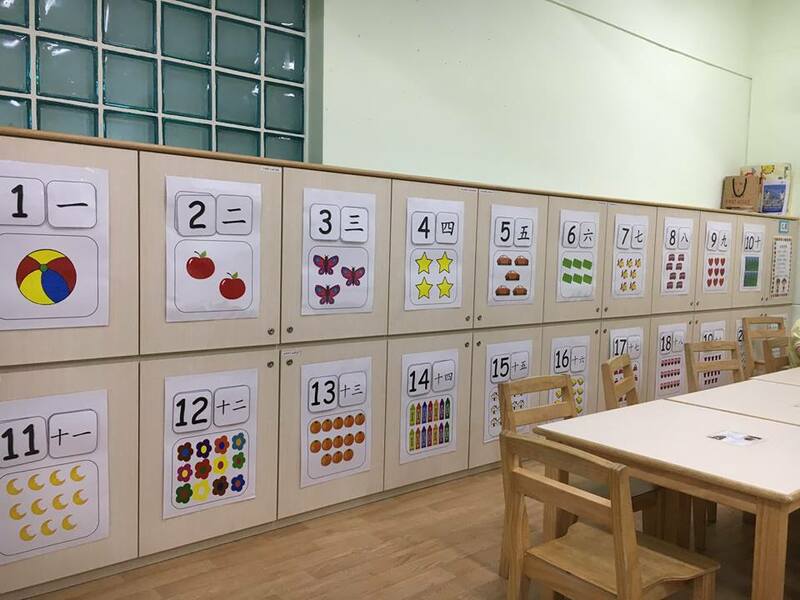 They are reputed as the first childcare centre in Singapore that utilises the Multiple Intelligences-based approaches for their curriculum activities. The aforementioned learning technique was originally developed by Dr Howard Gardner from Harvard University in 1983. It particularly helps the children to develop better learning skills through the likes of words, numbers, music and pictures. Carpe Diem Springs also offer rewarding programmes like storytelling & vocabulary-building activities, as well as role-playing drama and science classes. Genesis Child Care is no stranger to preschool education industry, given their illustrious history for almost 30 years since 1989. Kids can expect various learning experiences like arts & crafts, numeracy & language literacy and locomotor skills involving sports-related activities. 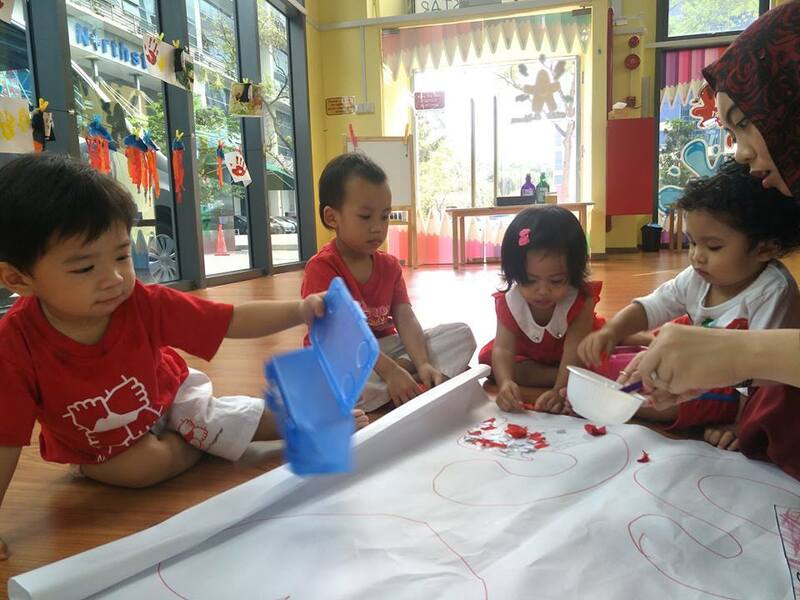 Genesis Child Care is also conveniently located in Tampines, West Coast and Taman Jurong. Little Treasures Childcare adopts small class sizes to ensure every kid in the room doesn’t go unnoticed. Best of all, it also helps to develop better student-teacher relationships that feel less intimidating if to compare with a larger class. 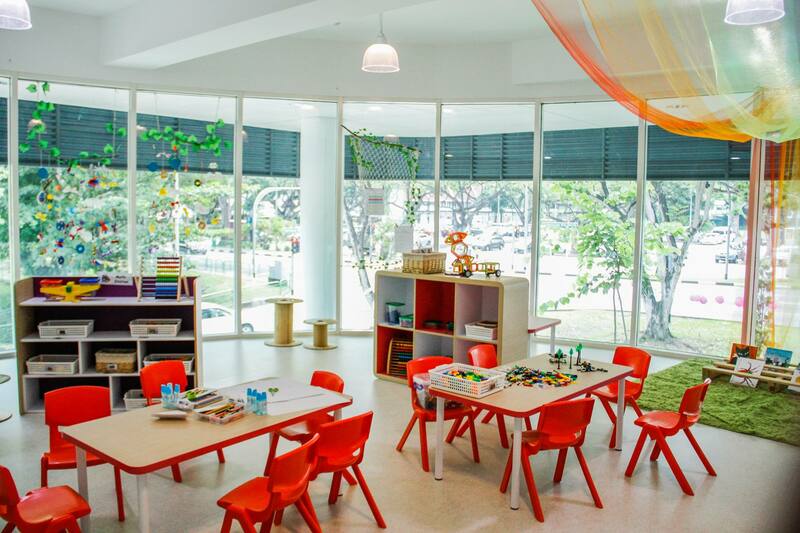 The childcare centre has three locations in Singapore including Woodlands Circle, Macpherson and Woodlands St 82. The Vancouver-based Maple Bear has operated for over 200 schools worldwide in ten countries including Singapore. 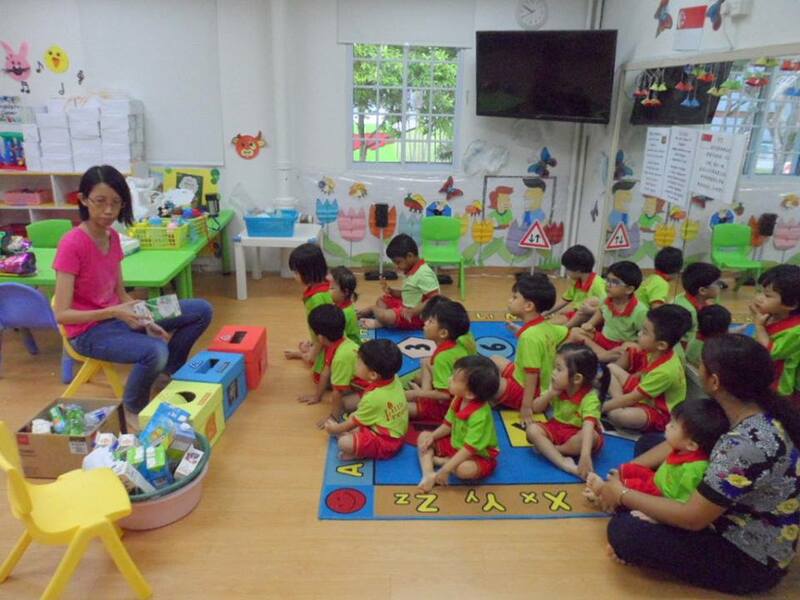 To date, there are more than 25 preschools in the island nation alone such as Toa Payoh, Paya Lebar and Katong Point. 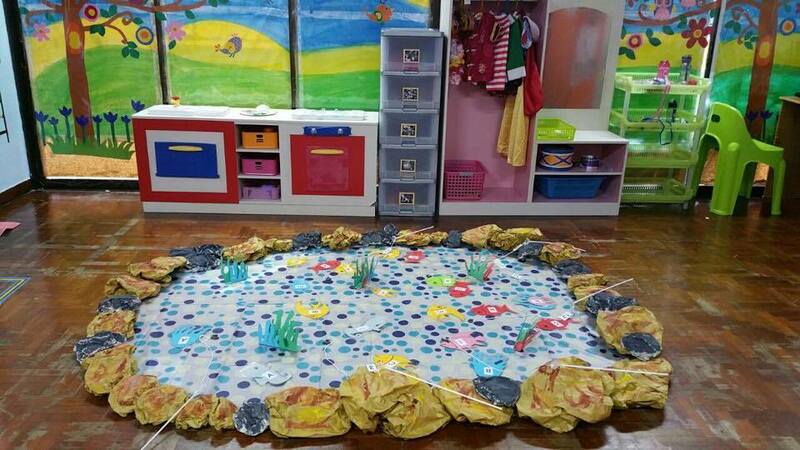 The preschool offers numerous programmes designed to foster your child’s learning skills with the likes of mathematics & numeracy, speech & drama as well as singing and playing musical instruments. In 2017, Maple Bear Singapore has proudly received the Best Preschool Bilingual Literacy Award from Parents World.